I'm about to start my 1980 Hilux build. 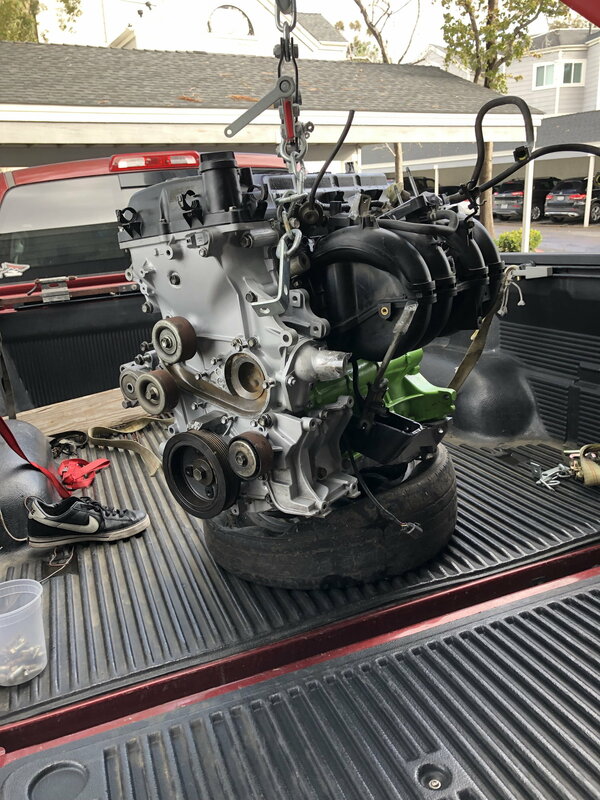 I currently have a 22R with a blown head gasket and just purchased a 2TR FE motor from a 2006 Tacoma for a swap. 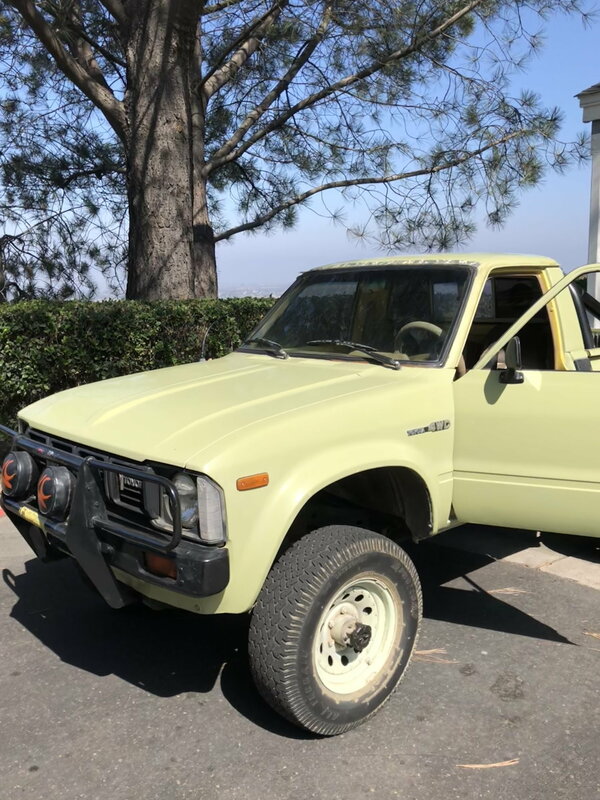 I know one other person has completed this swap lately with a 1987 4runner on this site. 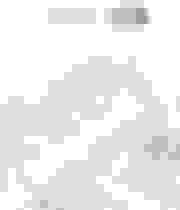 I am also posting this build thread on Tacoma world. Last edited by fj40pinobilt; 01-24-2019 at 11:30 AM. 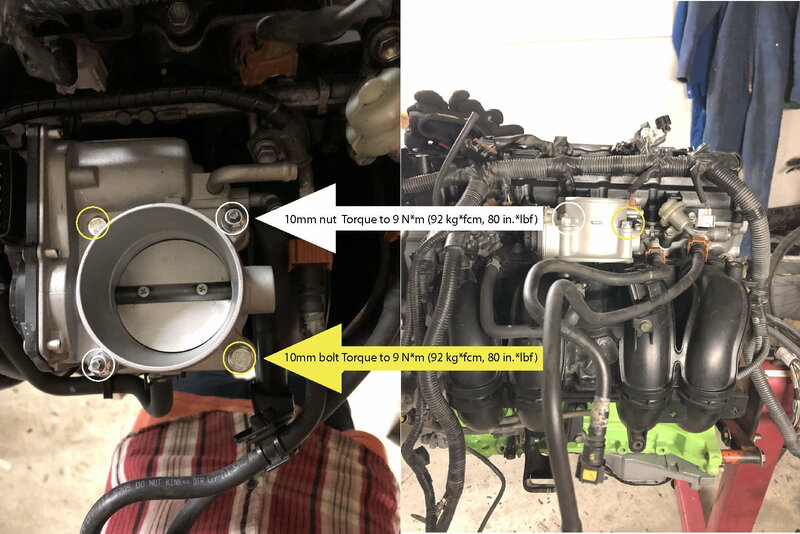 I finally found a good 2TR-FE from a 2006 Tacoma and had it rebuilt from Alex at RAM Engines in Imperial Beach, CA. He is a solid dude who has supplied a couple of my friends with engine rebuilds. 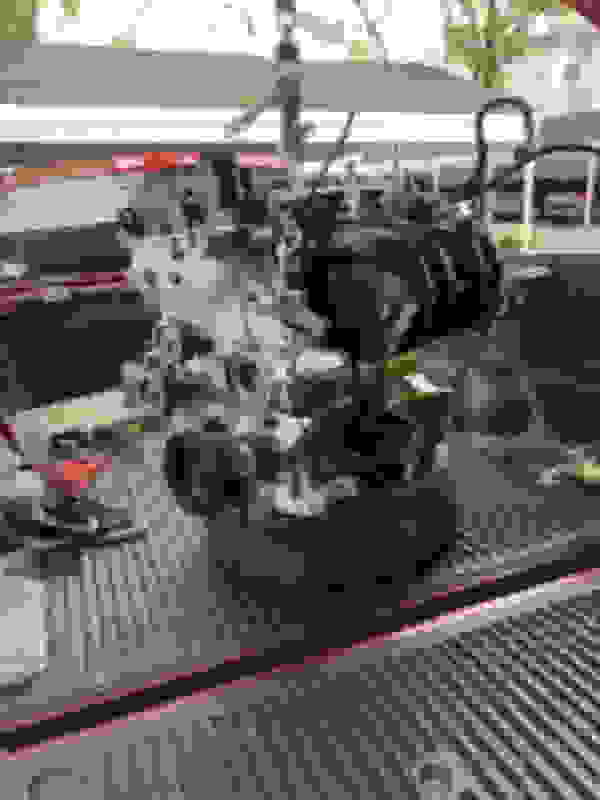 The bore is .020" over so I expect it to have a little bit more torque than stock. The motor also came with a intake and exhaust manifolds and an automatic belt tensioner pulley. I'm gonna have to source the water pump, alternator, power steering pump, ignition coils and the throttle body. I usually get my parts from Rock Auto, so I guess it's off to the internet to start sourcing parts! 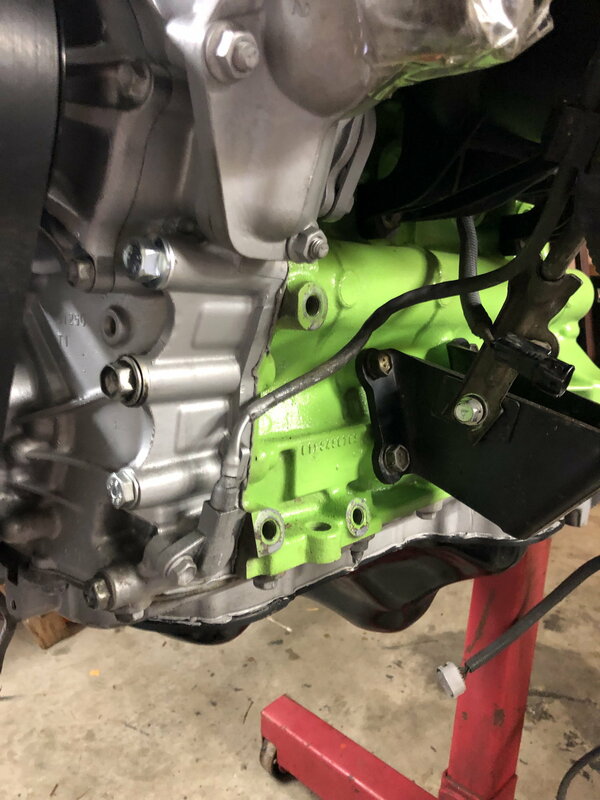 The paint is a lizard green that I saw on an old Porsche motor, I just wanted to do something different with the engine color. What transmission are you going to run behind it? What made you go with this extensive swap vs. replacing the head gasket in the 22R? And what made you choose the 2TR over say a 2RZ or 3RZ? Hey Punjab, Thanks! I am going to run the R151F, still looking for a good one for a decent price. These suckers are hard to find! 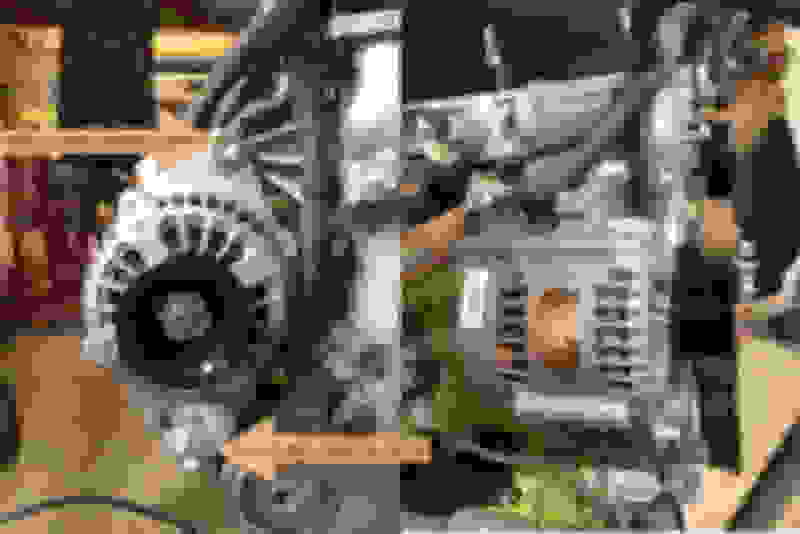 I am going to run the gear driven transfer case from my current transmission on the R151F with the help of an adapor from Marlin Crawler. I wanted to see if I could get better MPG, torque and hp without having to go with a heavily modified 22r or 22re. 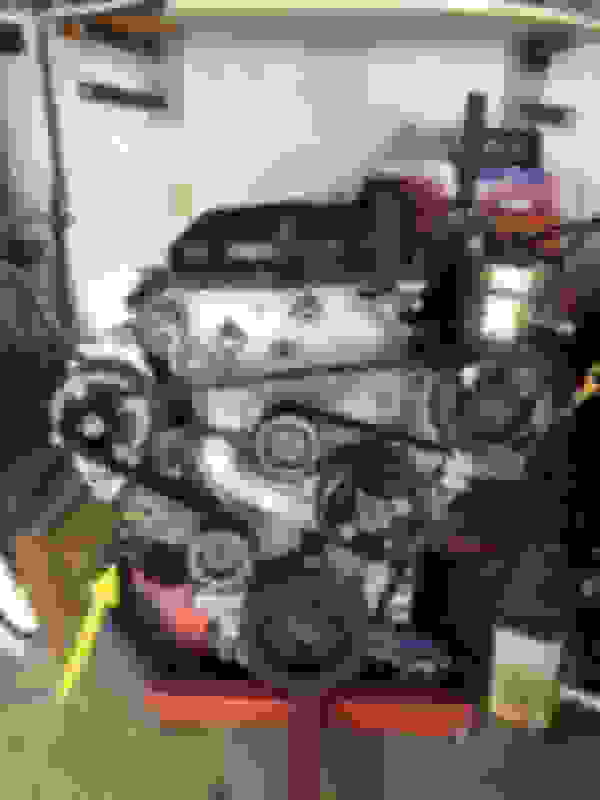 I almost went with the 3RZ swap but then I decided to go with the 2TR because of the VVti. Just wanted to try something different, I have never seen a 2TR swap into a 3rd generation Hilux! 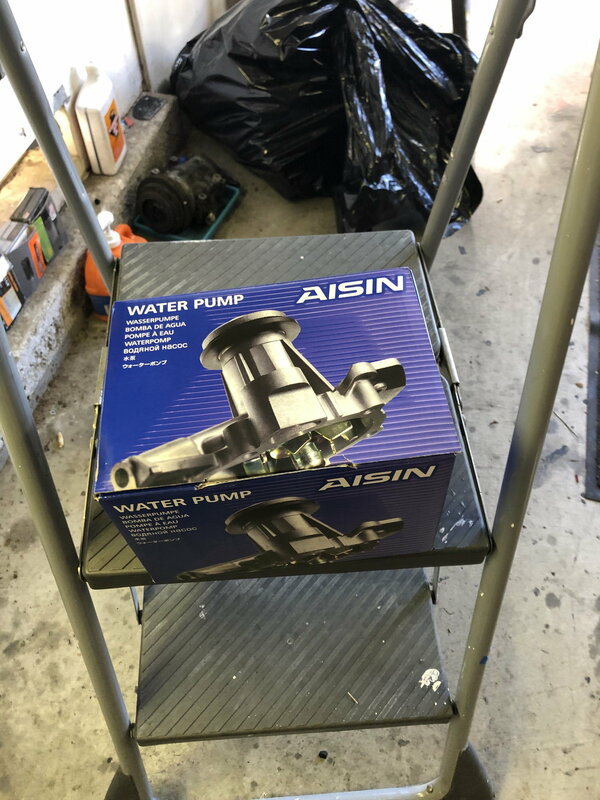 Slow progress, but I got the first part in the mail, Aisin Water Pump, there's a small premium for Aisin parts but I figured its worth it if the part lasts as long as all the other Toyota parts I have had in the past. Last edited by fj40pinobilt; 03-23-2019 at 01:40 PM. Can't wait to see the progress of this build! What are your plans for a wiring harness? I have the stock harness from a 2006 tacoma. TheTacoma harness comes in three main pieces. When they are all together, it's a huge pile of wires! I have two parts of the harness, mainly, the two parts of the harness that sit in the engine. The third piece of the harness is all the non-engine/ interior stuff from a Tacoma and I don't have that piece. Once I get the rest of the engine parts bolted in, I am going to see how much of the harness plugs right in. From there, I plan to get the motor running before I start "cleaning up" the harness by getting rid of all the stuff that is useless. I just got some more parts in the mail. I will be posting an update this weekend. Slow progress but nonetheless progress!! 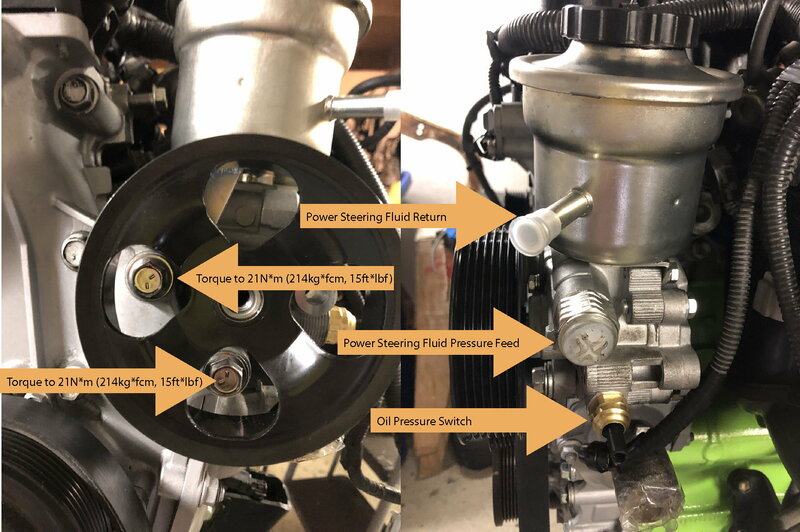 Next up is the power steering reservoir and pump. Purchased a complete one off Ebay for $90. Not sure what brand it is, but the OEM ones run beaucoup bucks! Looked all over junkyards here in San Diego and 2006 Tacoma junkyard parts are hard to find. Two bolts 32 ft*lbs each bolt. 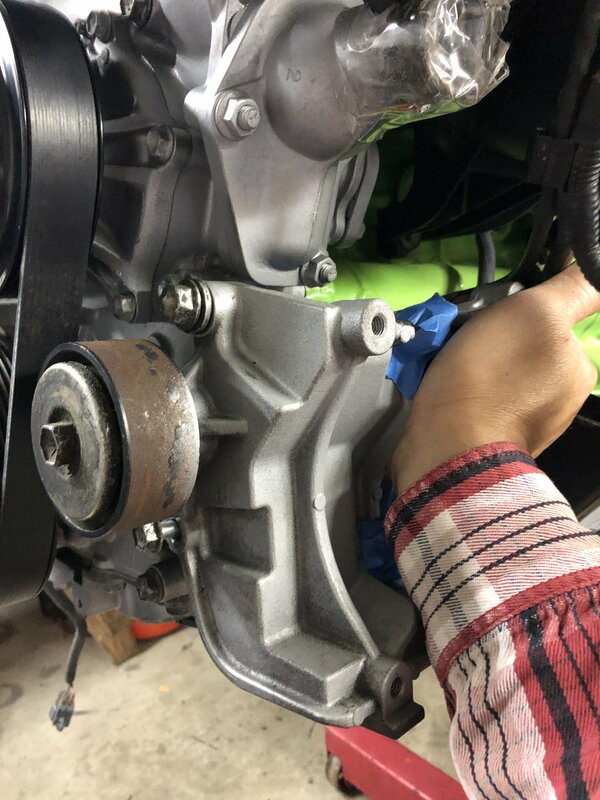 The best way tighten the bolts is to get a deep socket wrench with an extension and go thru extrusions on the pulley wheel. So, in the tradition of keeping it oooooold skool. I am not running the A/C unit. Rather than having an empty bracket and an extra pulley there, I decided to remove it and free up more engine space for god knows what else. I figure as the build progresses, it’s going to be one less clearance issue that I am going to have to deal with? Not sure, but just in case I change my mind, I’m going to keep this around. Removal was easy, just 5 bolts and voila! Thanks Jake! Feels like a mountain and I'm just starting to get to the top of the mole hill. Installed the serpentine belt. I got the one without extra length for the A/C. Installing the belt was easy. Just one belt! Not like my old 22R motor. There were 3 belts. I got a 14mm socket and pulled counter clockwise on the “nut head” on the pulley tensioner. (nut head is hight-lighted in yellow) This is what the front of the engine looks like so far. As you can see I got a belt that fits without the a/c. Nice progress. Are you sourcing those random engine bolts from Toyota or a hardware store? I found buying the OEM bolts for my 3rz-in-a-box was minimally (like pennies) more than Ace hardware, and sometimes cheaper. Plus all the Japan bolts have the correct head sizes (no 13mm, etc). did you get the fan& clutch from the new engine as well? 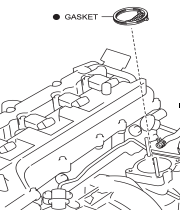 2TR-FE 2.7VVTi Fuel Injector Size ?